The last time NASA landed a spacecraft on the moon was in December 1972. 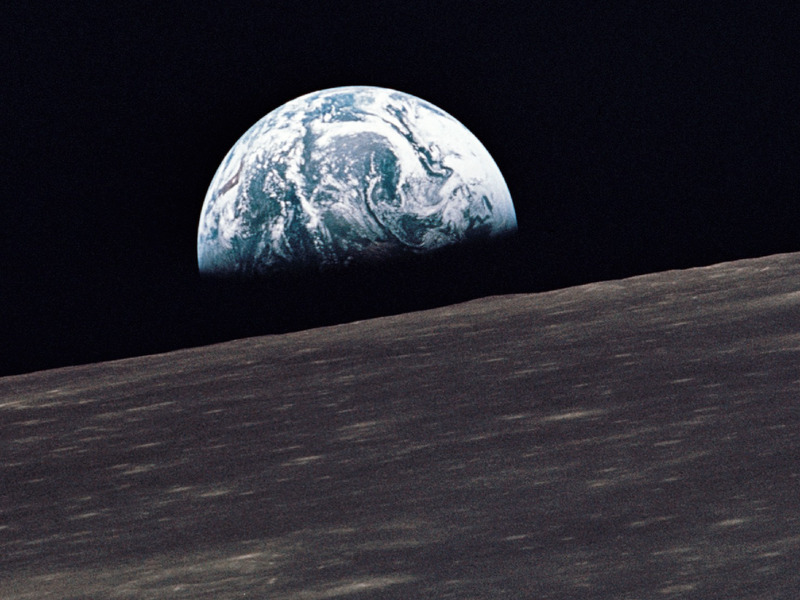 The US space agency says it’s about to announce “moon partnerships” with American companies to return to the lunar surface. NASA is withholding details of the announcement until Thursday, but Business Insider has independently confirmed some information. If NASA’s stunning landing of a car-size robot on Mars didn’t already whet your appetite for space exploration this week, mark your calendar for 2 p.m. ET on Thursday. The space agency has been working on plans to build a “Lunar Orbital Platform-Gateway“: a space station to be built in the vicinity of the moon sometime in the 2020s. But Business Insider has learned that Thursday’s announcement is tied to a more imminent effort to explore the moon and, by extension, support NASA’s larger goals with its gateway. “Working with US companies is the next step to achieving long-term scientific study and human exploration of the moon and Mars,” NASA said in a press release. NASA has provided few details about its announcement, but said “future partners” will be named. Each of the 11 small companies to be named will be eligible to compete for millions of dollars in NASA contracts. Business Insider has independently confirmed that a company called Astrobotic Technology will be one of those partners, though an Astrobotic employee said they can’t reveal specifics until Thursday. Space industry sources also told Business Insider that the announcement will flesh out the future of the agency’s Commercial Lunar Payload Services program, or CLPS. In many ways, CLPS resembles NASA’s Commercial Crew Program, which uses billions of dollars to coax private companies (like SpaceX and Boeing) to develop new spaceships capable of ferrying astronauts to and from orbit. Similarly, CLPS hopes to encourage smaller companies to develop 1,100- to 2,200-pound robotic landers that can deliver NASA’s scientific payloads to the moon’s surface. CLPS missions may launch and land as early as 2019, according to NASA. NASA may also use the competition to solicit much larger landers designed to take people to and from the lunar surface in the late 2020s. Astrobotic formed in 2007 during the Google Lunar XPRIZE, a $US20 million competition that aimed to spur private exploration of the moon. The contest shuttered in 2018 without a winner, but Astrobotic continued developing a small lunar lander called Peregrine. In March, Astrobotic was reportedly working with United Launch Alliance (ULA) to find room on a rocket that could fly Peregrine to the moon sometime in 2020. 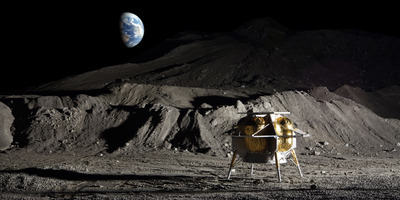 Space News reported in May that Astrobotic was preparing to bring 12 payloads to the lunar surface. Then in August, Astrobotic received $US10 million from NASA to create a “low-cost, reliable, high-performance, stand-alone” system to land a commercial lunar spacecraft on the moon. The funding was part of $US44 million’ worth of awards NASA gave out to companies developing “tipping point” technologies for space exploration. Who else might be involved? NASA’s list of people scheduled to participate in the Thursday announcement include Bridenstine, Thomas Zurbuchen (the agency’s associate administrator for science missions), Stan Love (a NASA astronaut), Andrea Mosie (the manager of the Apollo sample laboratory), Barbara Cohen (a Lunar Reconnaissance Orbiter scientist), and students involved in the First Robotics Competition. If “tipping point” awards are any indication of the other companies that may be named as “future partners,” that list may include Blue Origin, the aerospace company founded by Amazon.com billionaire Jeff Bezos. In October, Blue Origin said it’s “in the conceptual design phase” of building a large lunar lander called “Blue Moon.” The company is also creating a reusable rocket system called New Glenn, which might take flight in 2020. 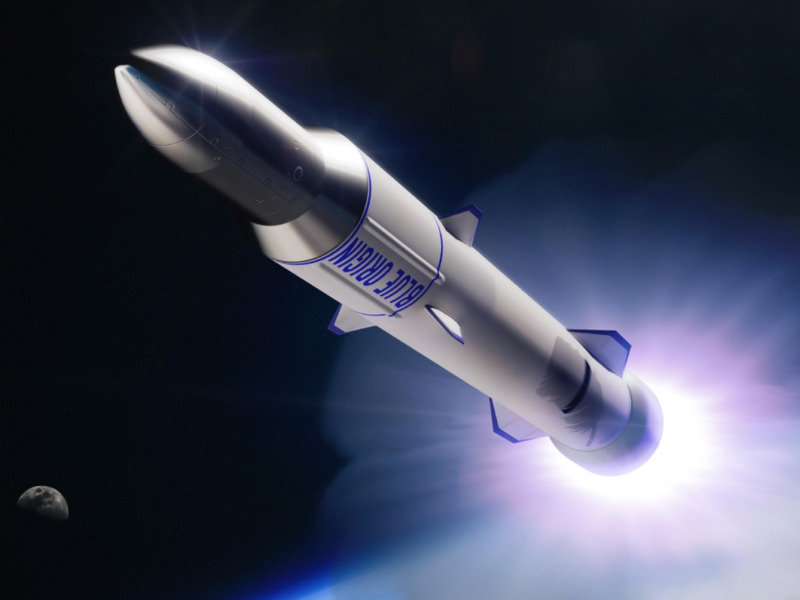 Blue Origin did not immediately respond to Business Insider’s requests for comment, and SpaceX – which could conceivably use its Falcon Heavy rocket to send large payloads to the moon – also did not respond in time for publication. Another company that could be named as a new NASA partner is ULA, which received $US13.9 million in the “tipping point” awards. About $US10 million of that sum was intended to help ULA develop systems that would enable long-duration moon missions. Frontier Aerospace Corporation also got $US1.9 million from NASA to develop rocket engines to help Astrobotic’s lander. The agency plans to stream its briefing via NASA TV, which anyone can watch on YouTube. You can tune in using the player embedded below starting at 2 p.m. EST on Thursday. If you’re having trouble watching the feed above, try NASA TV on the agency’s website.